seed and Tung oil which comes from the nut of the Tung tree. Though Tung oil originated in China, much of it is now exported from South America. Tung oil is superior to linseed oil, with greater water resistance and less tendency to yellow over time. manufacturing process. Treated linseed oil is called ‘boiled’ linseed oil. soak in and wipe off the excess. tactile immediacy that most other finishes lack. stay a different color for quite a while. • Relatively little protection against liquids, moisture and scratches. • Many coats are required to develop a decent buildup. wipe the surface, bleed-out dries into shiny little spots. together and combining the mixture with thinner, mineral spirits. Modern varnishes usually substitute synthetic alkyd resin for natural resin. 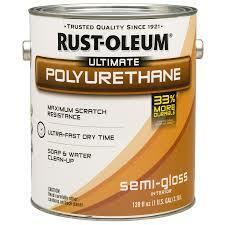 Urethane is very similar to varnish, except that it contains some proportion of polyurethane resin. Varnish is applied with a brush, dries much harder than oil and takes a long time to dry. 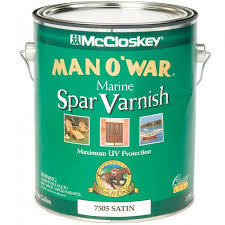 Excellent resistance to water solvents and moisture, as well as abrasion protection, makes varnish an ideal finish for marine and outdoor uses. Practice and care are required in applying varnish, which readily shows brush marks,traps air bubbles and picks up dirt particles. Oil/varnish mixtures are applied like oil but dry faster and harder with fewer coats required to build up a good-looking finish. as protective as thick coats of straight varnish, oil/varnish mixtures definably provide better moisture and liquid resistance than does oil alone. lacquer. The fine crackling we associate with antiques is shellac’s response to the seasonal movement of wood. Shellac is also quickly damaged by water or alcohol. 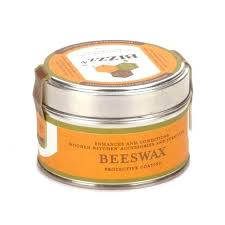 Natural shellac has an orange tint that some furniture makers feel favorably warms up the appearance of dark woods. proportion of mineral spirits, although some ‘tung oil’ products don’t contain any tung oil. Wiping varnishes are applied like oil finishes, but dry as thin surface coating. Since very many applications would be required to build up a sufficient depth of finish to allow the shiny surface to be buffed out evenly, a thin varnish coating tends to look streaky and cheap. traditional nitrocellulose-based lacquers and the new water-based lacquers. is really shellac. Like varnish and shellac, lacquer is a surface finish. before surface buildup can begin. Fillers are fine-grained pastes or powders that can be tinted to match the wood.